26 October 2018 – Johnson Controls has supplied two York YK centrifugal chillers to Impala Platinum (Implats) for the planned second phase expansion of cooling capacity for its No. 16 Shaft as it heads toward a depth of 1 650 m. The chillers will be installed by the end of August 2018 and the start-up of the extension is planned for September of the same year. The cooling solution, including the first two refrigeration machines, the initial two condenser cooling towers, the complete spray chamber shells, and spray piping for the first phase of bulk air cooling was constructed in 2008. For the second phase, two new machines have been installed and two new cooling towers have been constructed. The new chillers will be operational by the end of September 2018, adding 14 MWR of cooling. Implats has confidence in York chiller solutions. 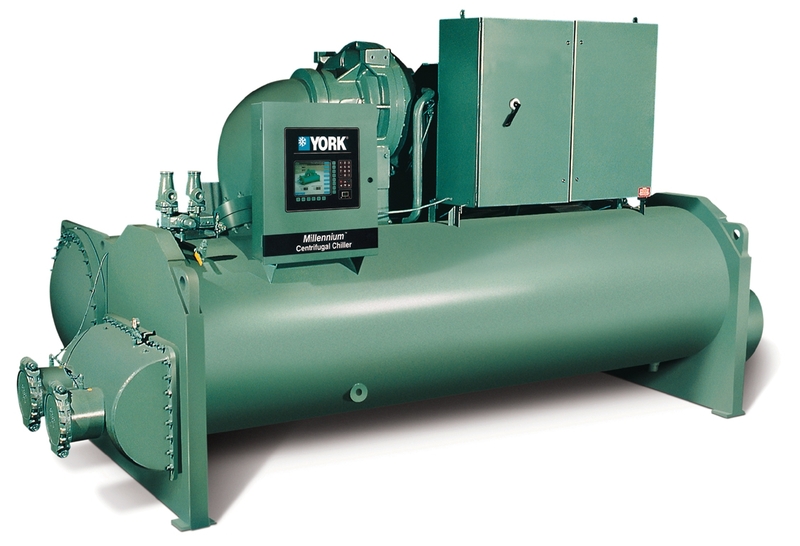 “The mine has used the York chillers across its operations for more than two decades, consistently selecting them for proven reliability. The custom requirements we build into the equipment for Implats has become a standard for mining solutions on the continent. We are pleased to be able to continue supplying Implats and are committed to ensuring our York chillers meet the stringent demands of specialists such as BBE and they get the highest level of support from our teams.” concludes Hattingh. The third and final phase of cooling will be rolled out in 5-10 years’ time, increasing cooling capacity to 42 MWR.